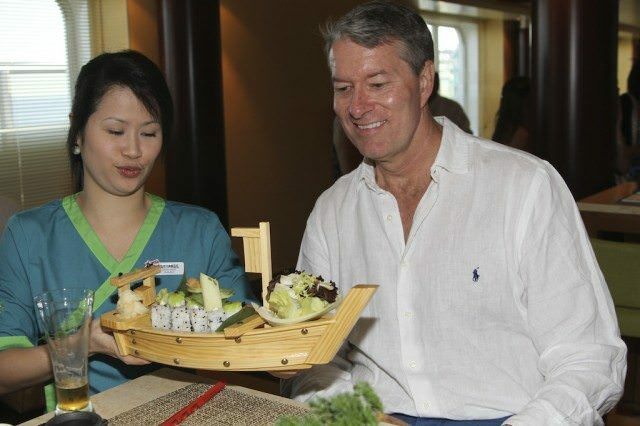 Avid Cruiser Ralph Grizzle at the new Bonsai Sushi on Carnival Breeze. Carnival Breeze is a great ship for families and for young couples. Do you fit into this category? If so, read on. Your ship may have come in. Fun-loving older adults and senior solo travelers or couples may also be a good fit for Carnival Breeze, but Carnival’s newest vessel is fairly high-energy, with lots of activities for young couples (under 50), kids and their parents. If you enjoy lots of fun, go for it. Carnival delivers in scads. If not, look for more refined experiences on Celebrity Cruises, Holland America Line and Princess Cruises — or if your budget allows and you enjoy small environments, check out the 700-guest ships operated by Azamara Club Cruises and Oceania Cruises. If the sky is the limit, look to true luxury cruises. I’m 54 and traveling with a press group. My only regret is that my kids, 15 and 17, are not with me. Apparently, however, everyone else on this cruise brought their kids, because there are lots of them. That said, they are well-managed and having lots of fun. When we need a break from the kids, we can always retreat to the adults-only Serenity sun deck. But make note: If you’re traveling during holiday periods or school vacation periods, expect lots of kids on board. That’s great news, of course, if you are traveling as a family. Carnival does an outstanding job catering to kids, from its Camp Carnival program to its excellent kid-friendly activities, such as the huge water slides and one of my favorites, the PowerDrencher. These will keep your kids not only wet but also busy. There is also a ropes course, miniature golf, foosball, video arcade and lots more. Because it caters so well to families, Carnival Breeze competes well with Disney’s newest ships. Both are great products for families as is Royal Caribbean’s Oasis of the Seas and Allure of the Seas. Entertainment on Carnival Breeze is better than on any other Carnival ship. There are comedy shows — for families and adults-only — and elaborate production shows. The sing-along Piano Bar 88 is popular, and you’ll find venues such as the ThirstyFrog Pub busy during the evenings. For those with energy in the late hours, Liquid, a South Beach-style nightclub, is packed with partiers. Carnival Breeze’s dining venues are outstanding. My favorite is probably BlueIquana Cantina (I had lunch there most days), but I also like Guy’s Burger Joint, Bonsai Sushi, Cucina del Capitano, and when I’m over-the-top hungry, Fahrenheit 555 Steakhouse. Staterooms, even interior staterooms are generously sized, although I would recommend either one of the five-berth, two-bathroom staterooms or adjoining staterooms for families of four or more, especially if you want to be on speaking terms at the end of the cruise. One thing is for almost guaranteed. You’ll have fun on Carnival Breeze. No other company delivers its brand promise better than the “Fun Ships,” where the philosophy can be summed up as creating fun, memorable experiences at a good value. 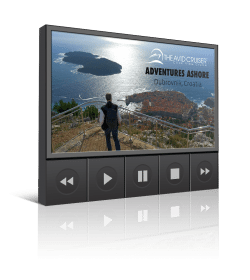 Do we recommend Carnival Breeze? Yes for families and young couples; and possibly for the fun-loving older adults. I know I enjoyed my week on Carnival Breeze, and I would like to come back with my kids. 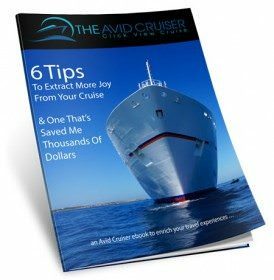 Read the Avid Cruiser’s full review of Carnival Breeze. Retweet this article to your friends! March 12, 2016. 11th on Carnival and 1st on the Breeze for this fun loving “older couple”. Can’t wait! Breeze was a lot of fun. Hope you enjoy! Got back last Sunday. You were right, it was one of our best.